This Sunday, Ed Asner performs at the Long Center. 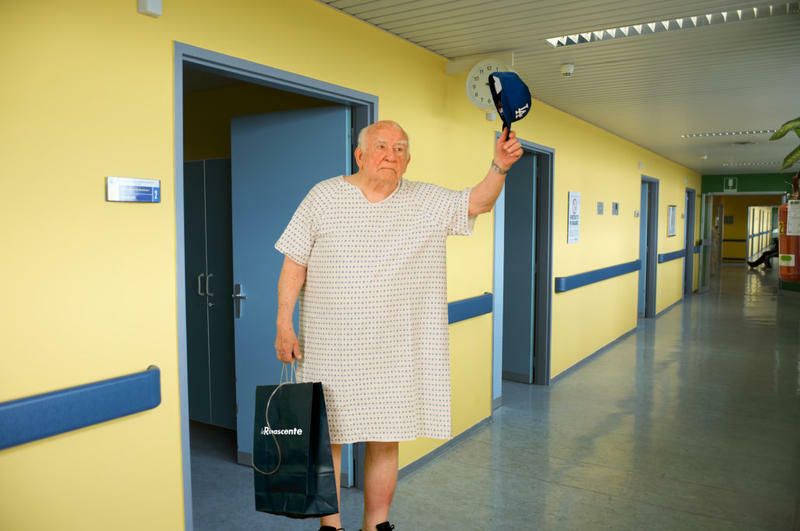 A one man play that is based on a true-life experience, "A Man and His Prostate" is an unlikely comedy about a visit to the hospital in preparation for surgery he doesn’t want. WBAA's John Clare spoke with Asner about the performance. 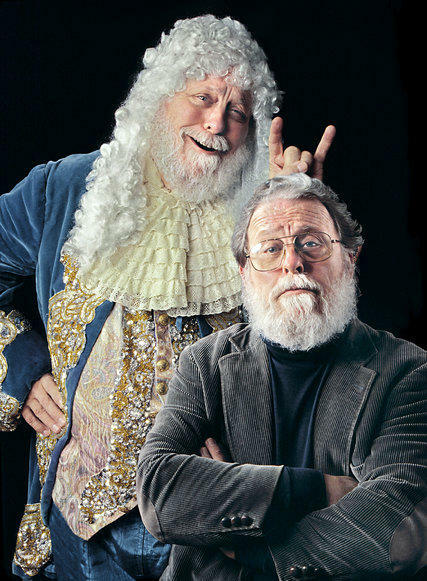 We’ll hear from the master comedian and composer Peter Schickele on this episode of What’s New. Schickele was born in Ames Iowa on July 17th, 1935. He grew up in North Dakota, and studied music at Juilliard. Peter celebrated 50 years of PDQ Bach in December 2015 and in September 2016 the world premiere of PDQ Bach’s Concerto for VERY Grand Piano takes place. Be sure to take a look behind the scenes of Peter Schickele with 50 years of photos here. Upcoming appearances can be found here.